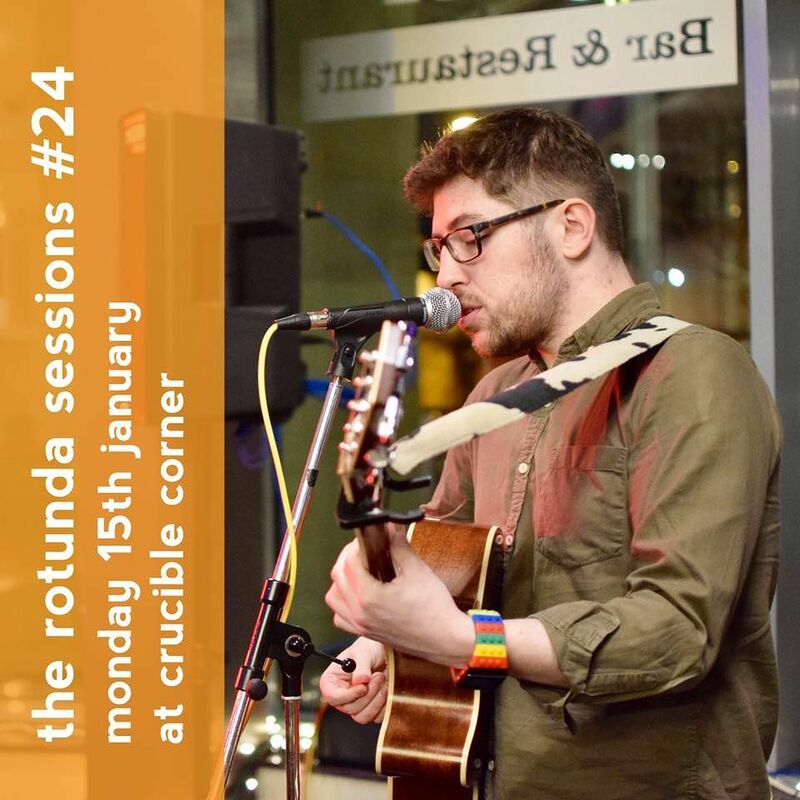 The Rotunda Sessions return to Crucible Corner in Tudor Square on 15 January for the first open mic night of 2018. Musicians, poets and comedians are all invited to take part, and will even get a free drink in return. The Rotunda Sessions take place every other Monday at the Crucible Corner, starting at 7:30pm. Why not try some food beforehand, Crucible Corner serves a seasonal menu which celebrates Yorkshire, made using fresh, locally sourced ingredients. See Alive After 5’s food and drink section for more dining inspiration.